It’s a fair question. 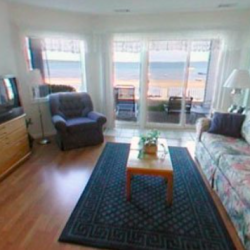 One easily answered by all The Beach Condominiums has to offer. The resort features 30, 750-square foot units, perfect for families and couples wanting their “piece” of this “Up North” paradise. 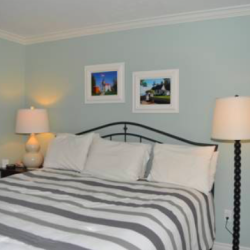 Each one-bedroom unit features a fully equipped kitchen, private bedroom, and whirlpool bath. All but one unit have a washer and dryer. 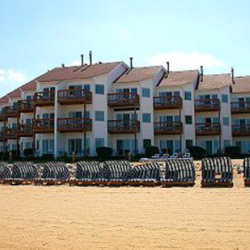 The three-story resort has private balconies on the second two floors, while the main level units have walkouts that lead right to the beach. The Beach Condominiums also feature a seasonal, outdoor heated pool and spa. The real star attraction here, however, is the beach. The resort’s expansive stretch of sand is made for long, hand-in-hand strolls, beach combing, swimming, or simply enjoying the beauty and solitude of this singular experience. The property is, of course, close to the area’s many activities too, including downtown shopping and dining, golfing, casino gaming, touring area wineries, and more.